WOOLWORTHS will remove $1 per litre fresh milk from sale nationwide from today. It follows the success of the Drought Relief Milk range on the eastern seaboard, where it has delivered $5.8 million in relief to more than 285 dairy farmers since September 2018. As the price change goes national, it will deliver higher milk prices to more than 450 Australian dairy farmers supplying into Woolworths branded fresh milk. Woolworths Group CEO Brad Banducci said: "We believe the long term sustainability of our dairy industry - and the regional communities they help support - is incredibly important for Australia. 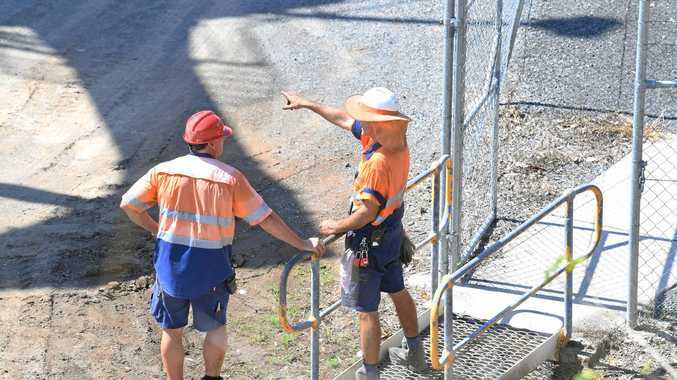 "In our consultation with industry bodies, including the Australian Dairy Farmers Association, its state members and NSW Dairy Connect, we've heard the outlook will continue to be extremely tough for dairy farmers right across the country. "This is affecting milk production and farm viability, which is devastating for farmers and the regional communities in which they live. It's clear something needs to change and we want to play a constructive role in making this happen. "The Drought Relief Milk payment model has worked on the eastern seaboard and is the most effective way to guarantee price increases end up in the pockets of Australian dairy farmers. "While we're realistic this won't solve broader structural issues, we hope it will help inject much needed confidence into the sector and the regional communities dairy farmers do so much to support." 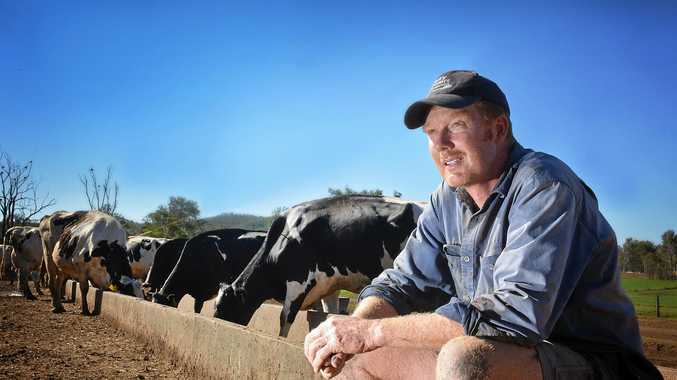 Australian Dairy Farmers CEO David Inall said: "There is no doubt that this is a game changer in the fight against discount dairy that has long frustrated the industry. "It is reassuring that Woolworths has committed to deliver the full 10 cent increase back to those farmers who supplied the milk into that product category. "Removing $1 milk is not just intended to restore farmers' financial confidence, but it will also boost confidence in regional communities and small businesses that rely on the industry. "Consumers can buy fresh milk from Woolworths knowing they are supporting the Australian farmers who supplied it." Mr Banducci added: "We're acutely aware of the budgetary pressures facing many of our customers and have not taken this decision lightly. We believe it's the right thing to do and a key step in shoring up fresh milk production in Australia. We'll continue to work very hard to offer great value to our customers across their total shop." Woolworths was the first Australian supermarket to launch Drought Relief Milk back in September 2018. Under the model, the extra 10 cents customers pay on each litre is distributed in full to dairy farmers by processors in line with the usual payment cycles. The distribution of the additional funds will have continued oversight and be independently audited. Woolworths will continue to consult and engage with dairy industry bodies on longer term reform and payment mechanisms.